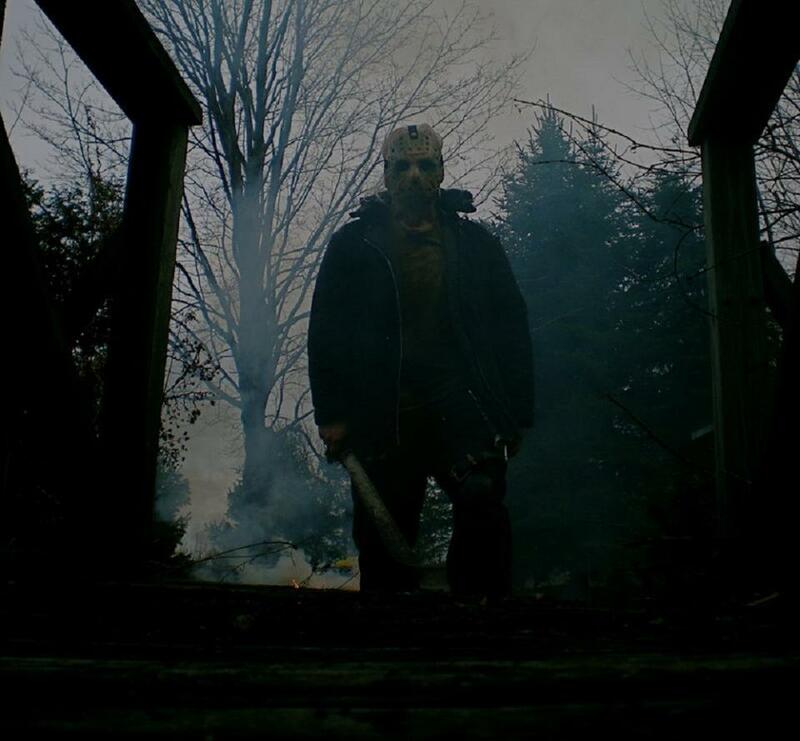 2009 Jason. . HD Wallpaper and background images in the Friday The 13th club tagged: friday the 13th jason voorhees remake 2009 photos. This Friday The 13th photo might contain sitka merapikan, sitchensis picea, sitka spruce, and picea sitchensis.